Love him or loathe him (most having quite the strong marmite-like opinion of him), Jeremy Clarkson is the next host of Who Wants To Be A Millionaire? In a move absolutely nobody saw coming, the show, last fronted by Chris Tarrant between 1998 and 2014, is expected to be resurrected as a huge hit with Jeremy leading the way. It’s thought the revamped quiz show will be created by Stellify Media – the same people who recently brought back Blind Date. Jeremy is a huge character and the bosses are convinced he is going to come in and really make the show his own. The show was a huge hit last time around and the hope is that it’ll live up to that success the second time around. 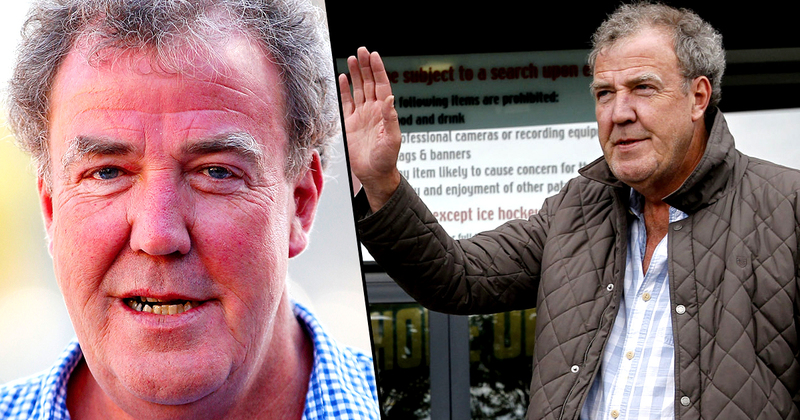 Clarkson was infamously sacked from the hit petrol-headed show, Top Gear, back in 2016 following a highly publicised bust up with Irish producer Oison Tymon whom Clarkson allegedly attacked and racially abused. 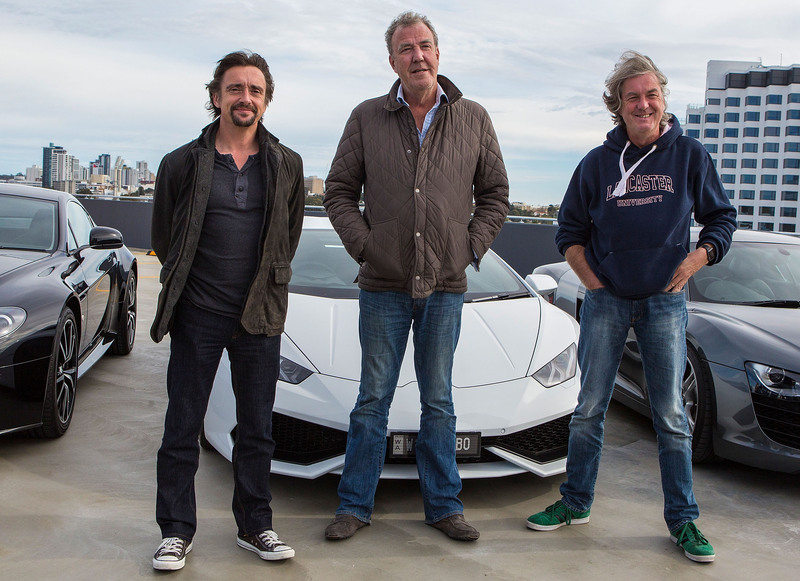 Clarkson, along with Richard Hammond and James May, went onto set up The Grand Tour as a rival to Top Gear. 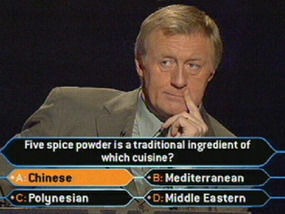 Yet is Clarkson what a new version of Who Wants To Be A Millionaire really needs? I guess only time will tell. Work is expected to begin on the show later this year.